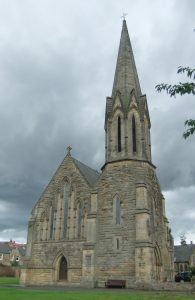 St Robert’s is a Gem Church, which is open for worship and quiet prayer during daylight hours. Morpeth is the County Town of Northumberland. It is a small market town situated in South Northumberland on the banks of the River Wansbeck and St Robert of Newminster Church stands in a beautiful spot next to the river. 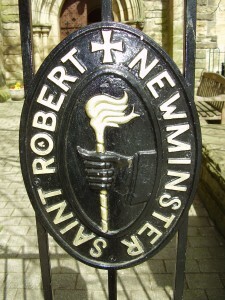 St Robert of Newminster Parish shares it’s site with St Robert’s First School and has active Catholic Women’s League, St Vincent de Paul and Catenian groups running. The Parish Priest is Fr Peter Stott. Mass is celebrated at 9:15am on Tuesday and Thursday and at 10am on a Saturday. Sunday Masses are celebrated at 9am and 11am.